Q: What do you think of high volume training? 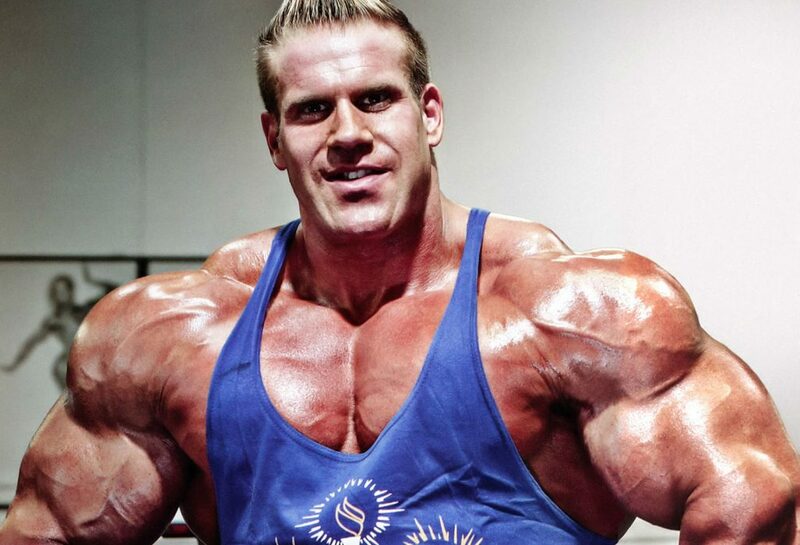 It just seems to me that these pros are lying – guys like Jay Cutler do six exercises and then do between two and three sets for those six, each. How is that possible? A: Do you want the short answer? The short answer is they are on steroids and can do it. High volume training is the best way to utilize a cycle, in fact, because it’s virtually impossible to over-train. You recover from almost anything, so getting in tons of high volume work is the best thing for maximizing a cycle’s potential to pack on mass. Could all of us do that much work on a cycle, all things being equal? Probably not. These guys, remember, are pros for a reason. It’s one of the reasons that you could take what Jay Cutler takes and probably never achieve what he has. But you can push yourself as hard as Cutler, relative to your own goals and development currently. I recommend that you try some high volume training on your next cycle. Work up to it, and start with 4 exercises and do 3 to 4 sets for each, doing maybe 10 reps in each set. Try also to work up to taking less rest. Focus during this time on moderate to heavy weight, rather than heaviest lifts of all time. It won’t work if you try to do it all, because something always has to give. You’re going to hate it at first because it’s damn hard to do, but once you get over the hump of “endurance” if you will, you’ll see the benefits of high volume training. But remember, don’t do high volume work in an off-cycle phase. This entry was posted in Training and tagged High Volume Bodybuilding, High Volume Training Tips, Jay Cutler, Muscle Mass, Training Tips. Bookmark the permalink.